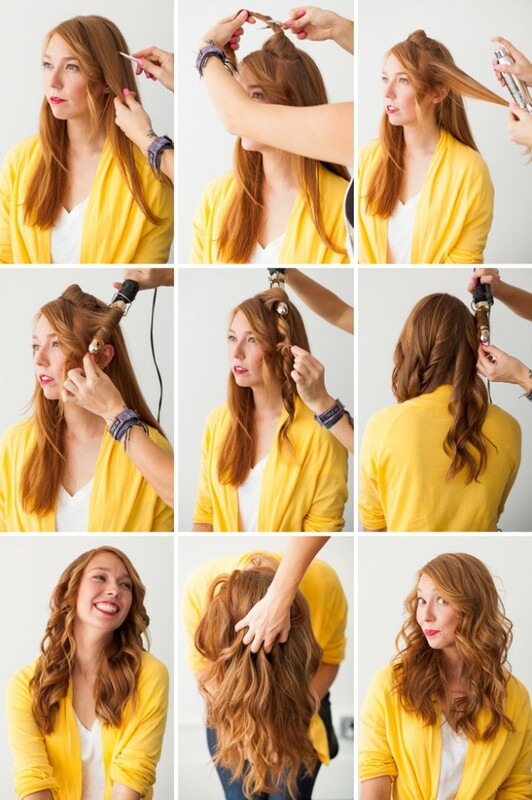 Not everyone is lucky enough to be born with natural curly hair, but that is why there are so many different devices you can use to make some curls. 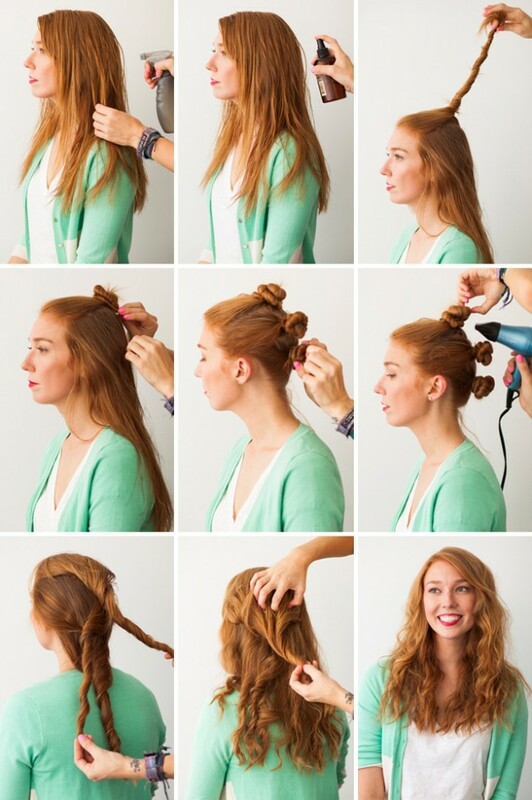 There are various hair tutorials around the web, and we always try to find what is the best for you. 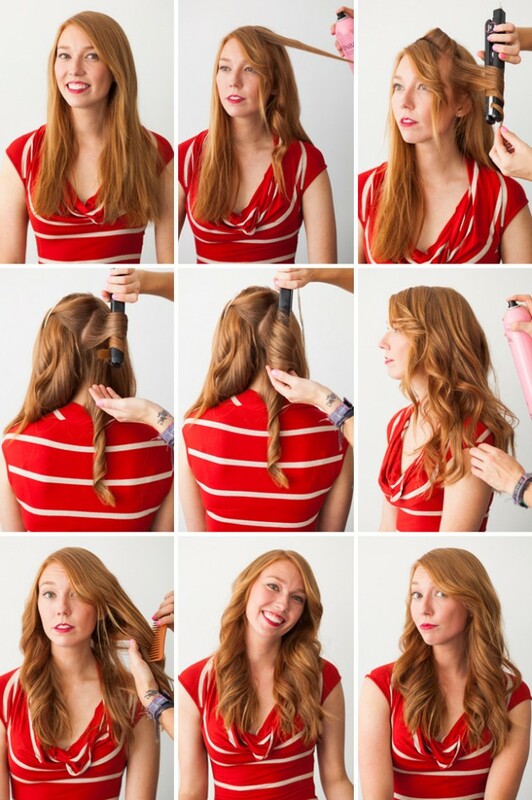 Below you will be able to find The Best Hair Tutorials for Curly Hairstyles. 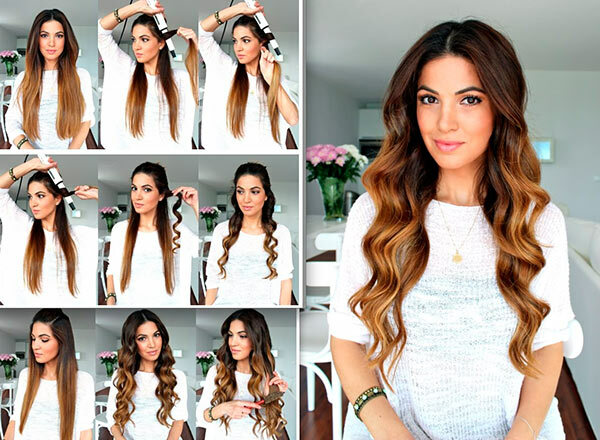 Take a look at the pictures below and choose how you will make your curls. 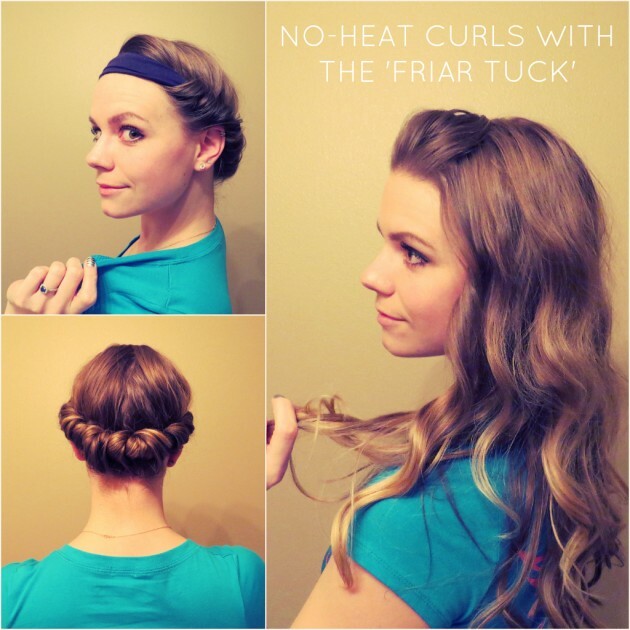 You can use a curly iron or a flat iron, or you can go with the no heat curls by using straws or just by twisting your wet hair. 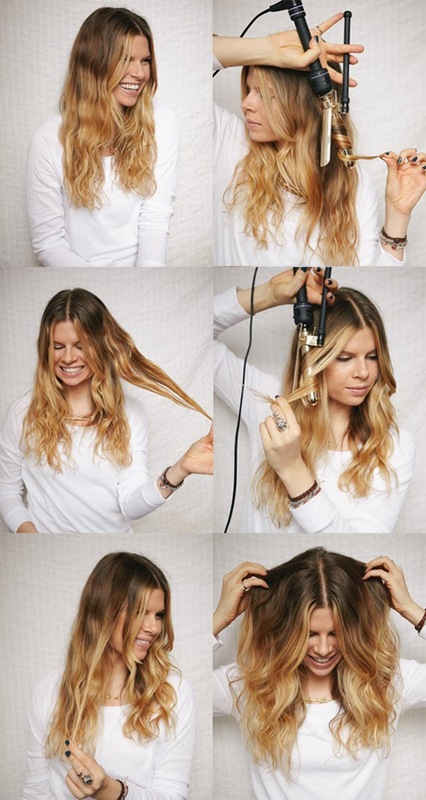 The tutorials below will show you how you can make some retro voluminous curls, natural curls, or maybe just some natural beach waves. 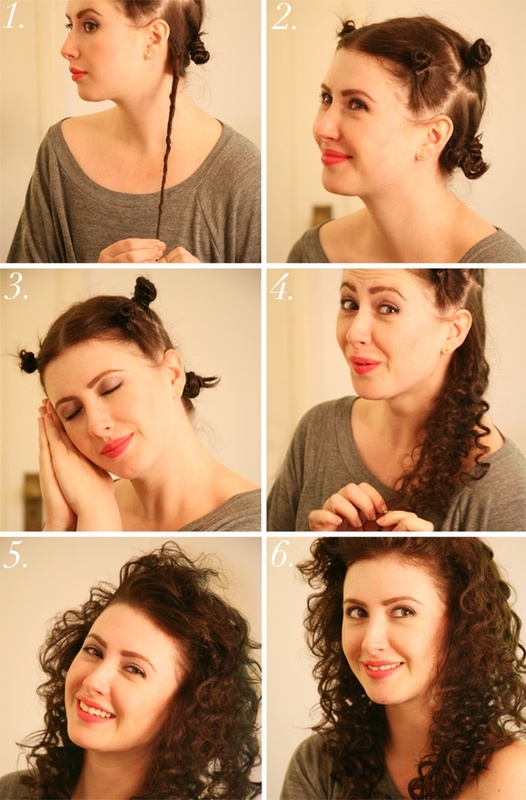 So, go ahead and choose how you will make your curls. Enjoy and stay up to date with us!